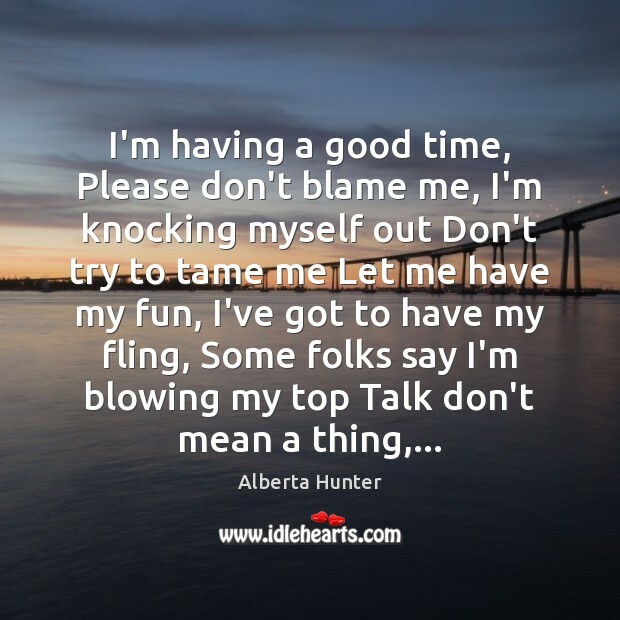 Enjoy the best inspirational, motivational, positive, funny and famous quotes by Alberta Hunter. Use words and picture quotations to push forward and inspire you keep going in life! 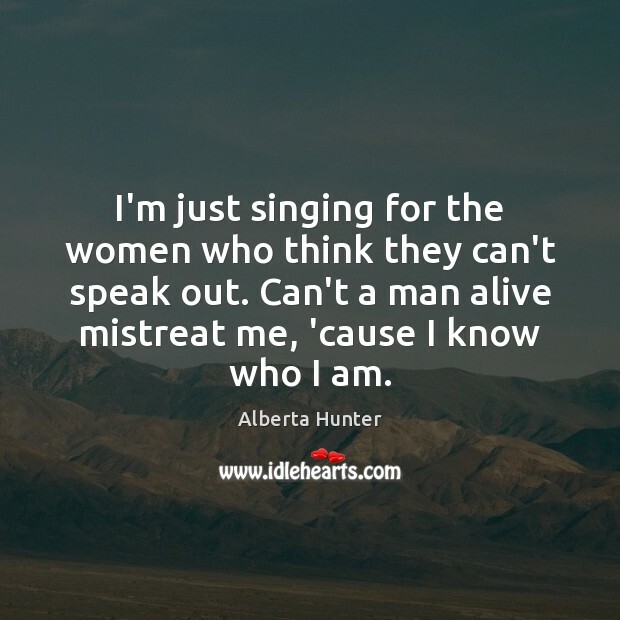 I'm just singing for the women who think they can't speak out. Can't a man alive mistreat me, 'cause I know who I am. People think the blues is sad. They hear people moaning and such. That's not the blues. 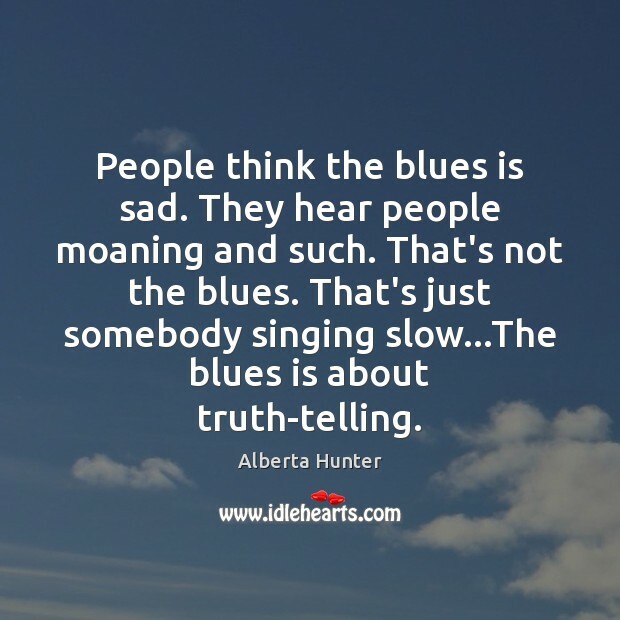 That's just somebody singing slow...The blues is about truth-telling. 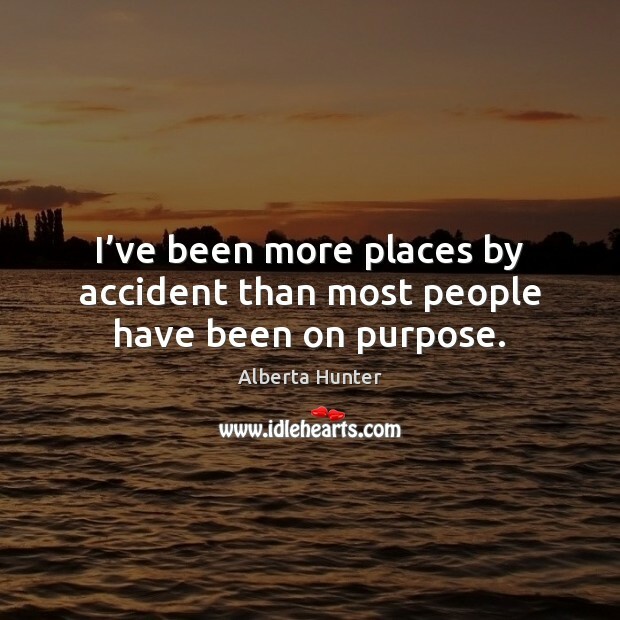 I’ve been more places by accident than most people have been on purpose. 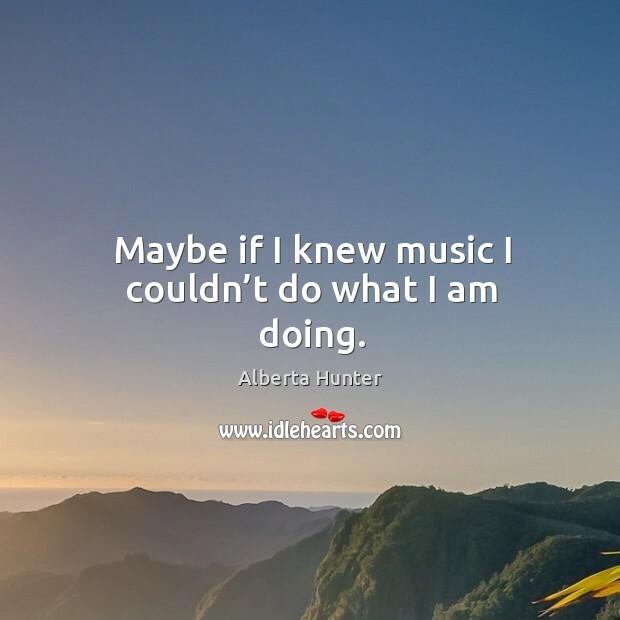 Maybe if I knew music, I couldn't do what I am doing. The blues? 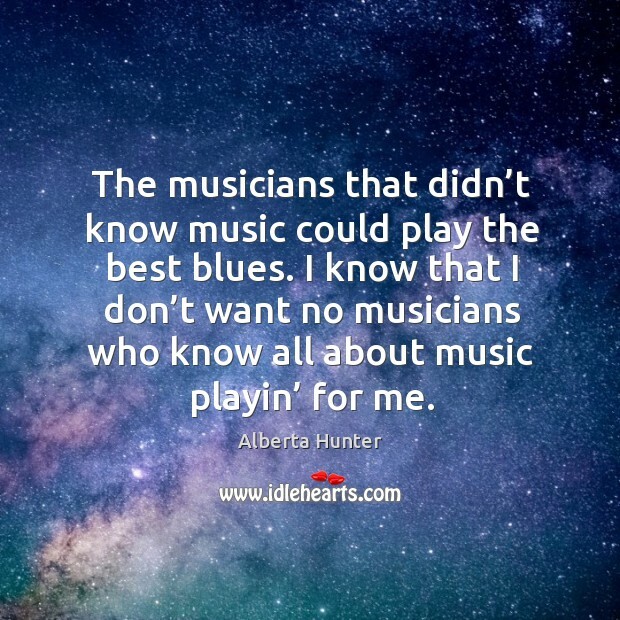 Why, the blues are a part of me. They're like a chant. 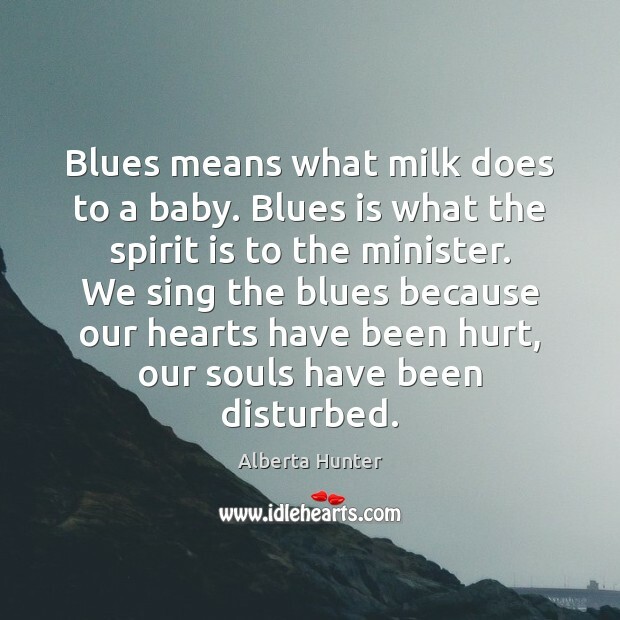 The blues are like spirituals, almost sacred. 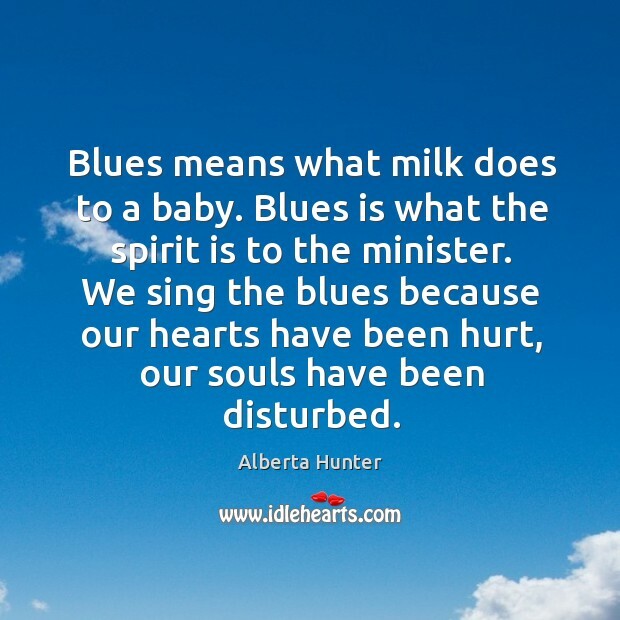 When we sing blues, we're singing out our hearts, we're singing out our feelings. Maybe we're hurt and just can't answer back, then we sing or maybe even hum the blues. 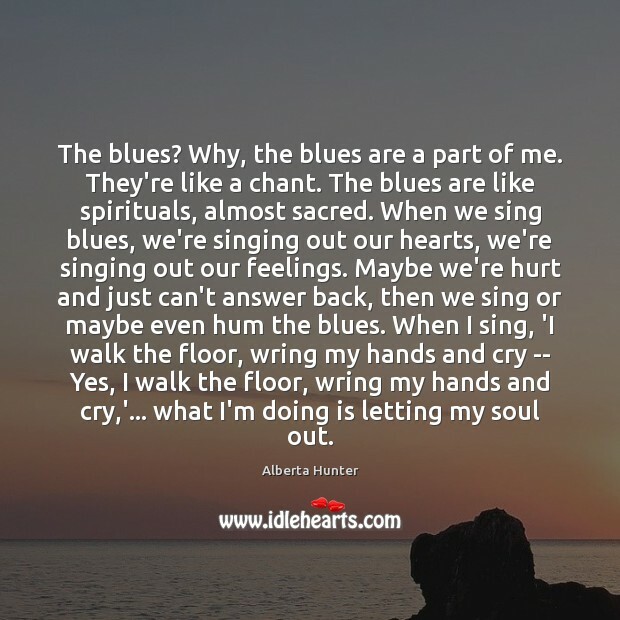 When I sing, 'I walk the floor, wring my hands and cry -- Yes, I walk the floor, wring my hands and cry,'... what I'm doing is letting my soul out. 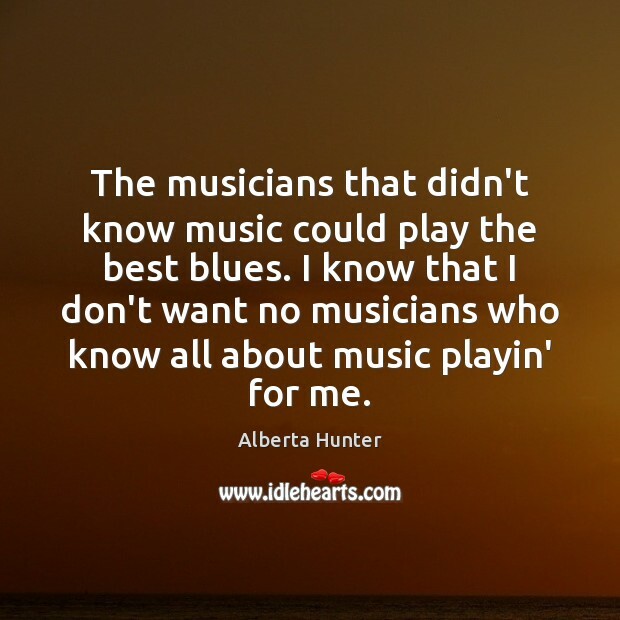 The musicians that didn’t know music could play the best blues. I know that I don’t want no musicians who know all about music playin’ for me. 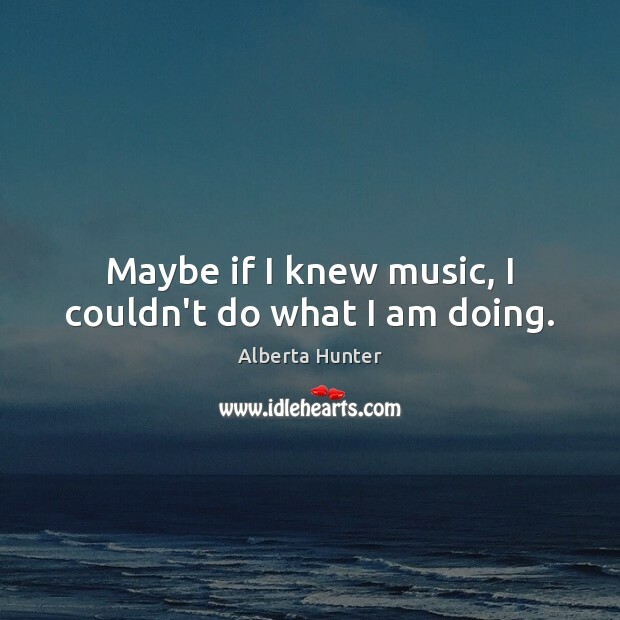 Maybe if I knew music I couldn’t do what I am doing. 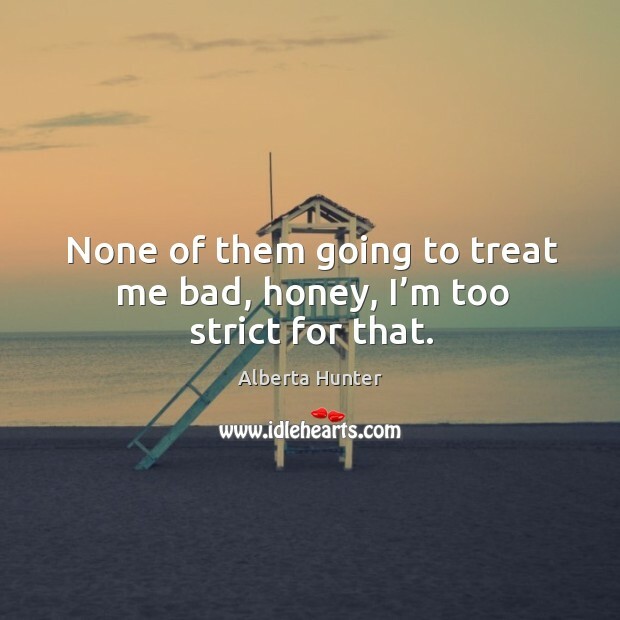 None of them going to treat me bad, honey, I’m too strict for that. 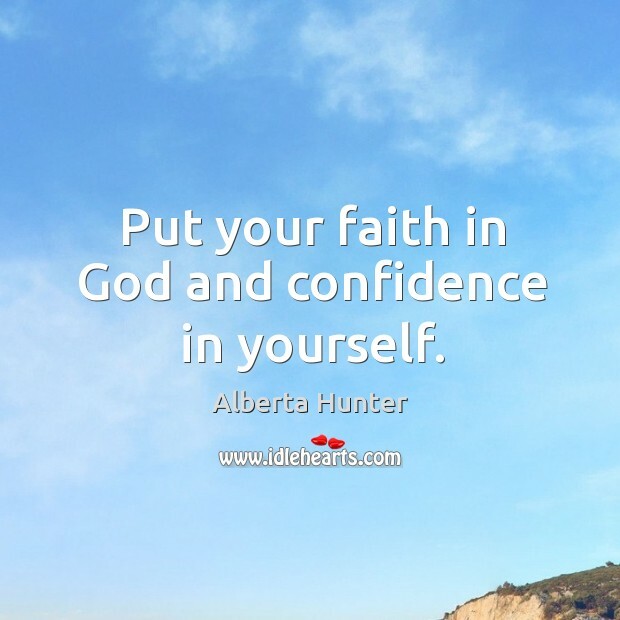 Put your faith in God and confidence in yourself. 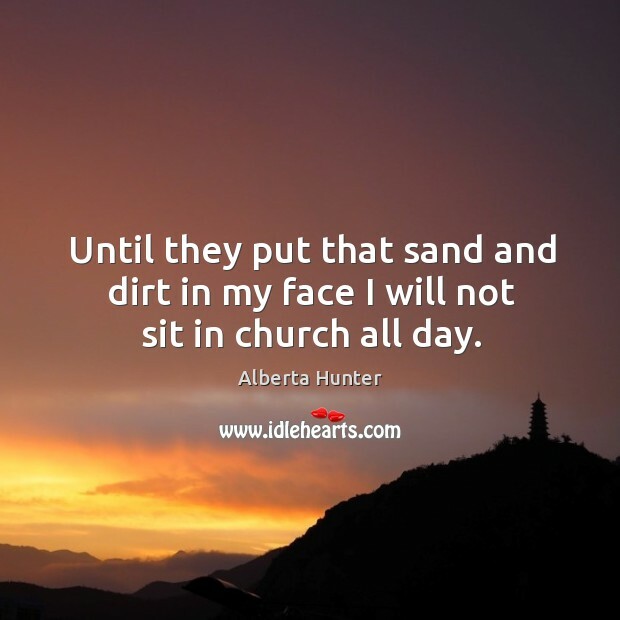 Until they put that sand and dirt in my face I will not sit in church all day.